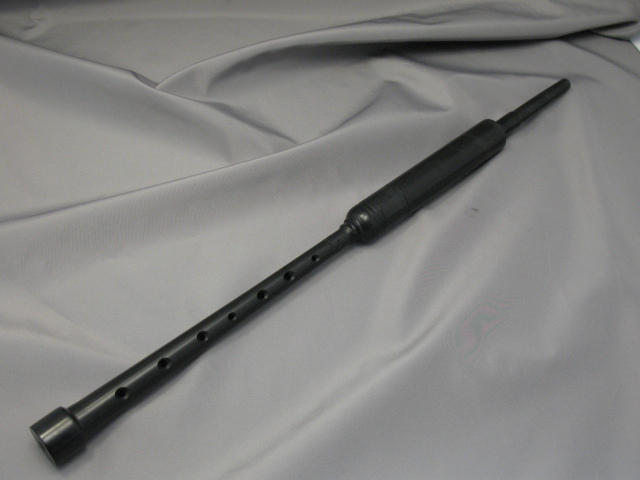 This is the shortest version of the John Walsh Practice Chanter. It is designed for use by a child. Complete with built in water trap and hempless joint.